The np mission 3/2 fz is online available and also at the Telstar surf shop . Order this np mission 3/2 fz simply by adding it to your cart. Check out our other NP products online. Six years in the making — freedom of movement meets warmth without compromise. 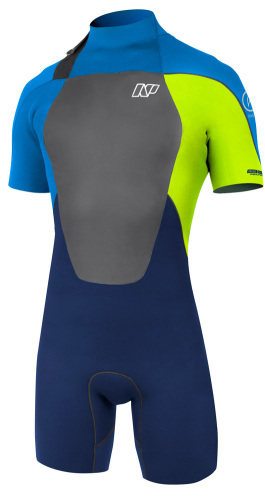 The new Mission is NP's most flexible wetsuit, designed for use in all conditions. The Mission wetsuit delivers the ultimate combination in light weight, warmth and flexibility for riders who push limits in and on water.